The time is finally upon us phans, Phish tour kicks off tomorrow night, June 11th, with a highly anticipated tour opener at Toyota Park in Chicago. The band has certainly been getting the community pumped up with a full-out PR blitz this past week: a new website, leaked never-before-circulated soundboard recordings, an (albeit pre-recorded) late night appearance, and a surprise Trey guest spot. Be sure to follow Welcome To Now for setlist updates, show reviews, videos, and downloads from throughout the tour. 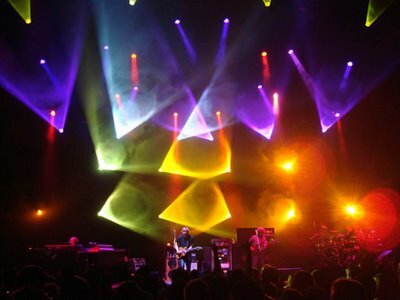 If that dosen’t satisfy your Phish craving, be sure to also check out YEMBlog, Phish From The Road, and Mr. Miner’s Phish Thoughts. 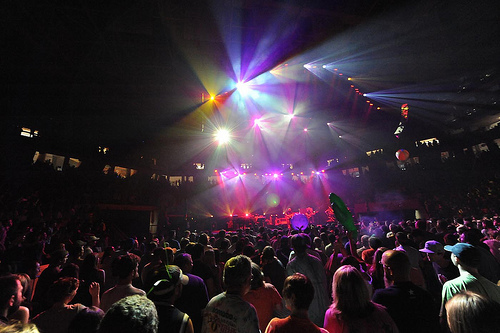 Full Phish Summer 2010 Tour Dates below – enjoy, have fun, and be safe phans!